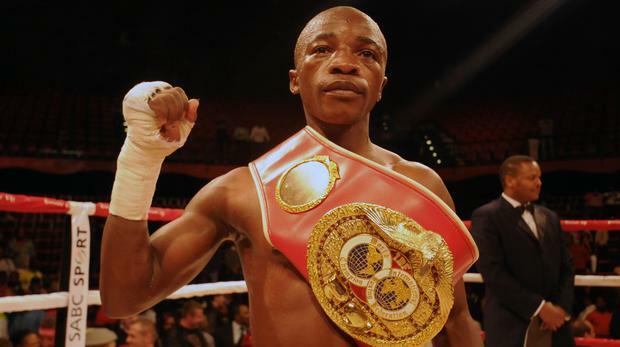 Wynn Palace Cotai, Macao – IBF flyweight world champion Moruti Mthalane (37-2, 25 KOs) stopped tough challenger Masahiro Sakamoto (13-2, 9 KOs) in ten rounds of action. Coming in, Sakamoto had won five fights in a row by knockout – and two of them came in 2018. He lost a twelve round majority decision to Sho Kimura in a WBO regional title fight in November of 2016.